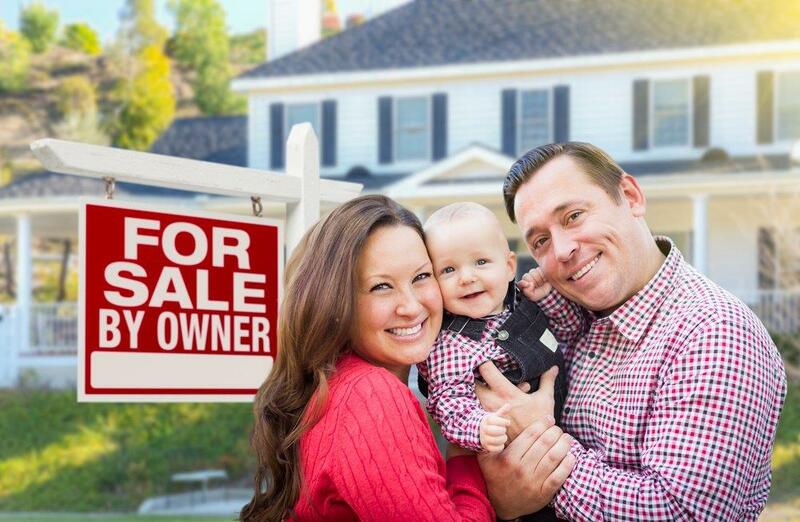 Become a top listing agent by converting For Sale By Owners (FSBOs) into new listings! In this course, you will learn effective techniques for persuading FSBOs to list their home with you. Learn what to say and do to overcome common objections. Discover the key factors that are needed for you to be successful in converting FSBOs into a steady source of new business.